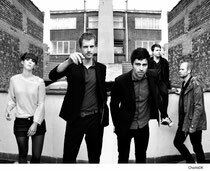 Belgian five-piece Balthazar will preview the release of their album, 'Rats', with a London show at the Lexington on 16th January. With their current single, 'The Oldest Of Sisters' proving a favourite at XFM, the band also release a second single from the album in February in the shape of 'Do Not Claim Them Anymore'. 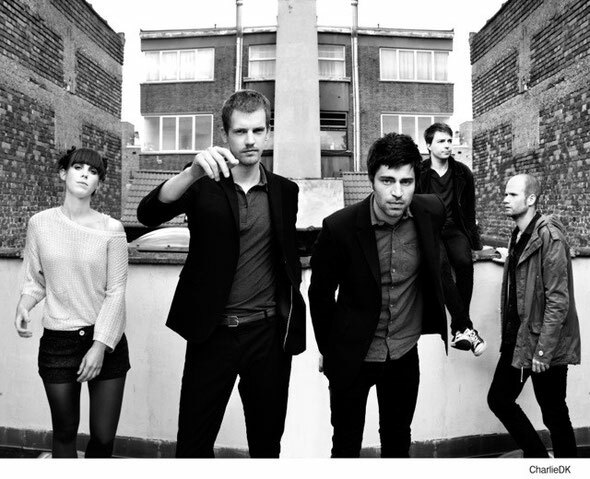 Balthazar are the brainchild of songwriters Maarten Devoldere and Jinte Deprez. Meeting as teenage buskers, the two embarked on a whirlwind writing partnership that led to the quick formation of the band and initial acclaim in mainland Europe.